Google is not only a search engine but also an important tool for hackers. Yeah, I'm talking about the Google Dorks! It is basically an advanced google search! 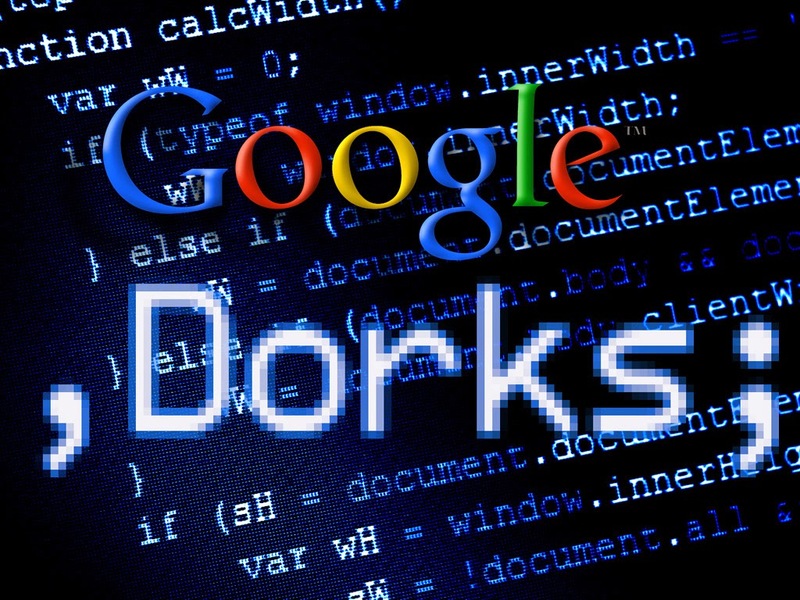 I have included four types of google dorks in this collection: Google dorks for SQL injection, Google dorks for Local File Inclusion, Google dorks For open CCTV cams and Google dorks for sensitive information. Copy and paste the below google dorks on the search engine and have fun! MYSQL error message: supplied argument…. If you find this article worthy, then share and +1 this article. Just google the google dork. That's it! Glad you liked the article bro.